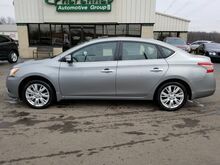 Contact Preferred Auto Fort Wayne State today for information on dozens of vehicles like this 2016 Nissan Sentra SV. Stylish and fuel efficient. It's the perfect vehicle for keeping your fuel costs down and your driving enjoying up. The Sentra SV is well maintained and has just 23,822mi. This low amount of miles makes this vehicle incomparable to the competition. 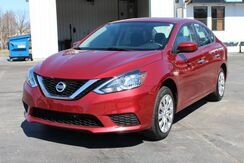 The Sentra is a compact car, competing with heavy hitters such as the Honda Civic, the Toyota Corolla, the VW Golf and the Ford Focus. With so much competition in the compact segment, the Sentra stands out with its maturity and upscale feel. 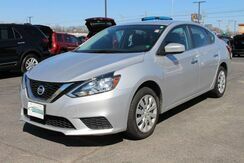 As is increasingly becoming a trend these days, the Sentra can be optioned up to near luxury-car levels of technology and features.